Everyday, billions of dollars change hands. Goods are bought and sold. Wall St. opens and closes the stock market. Banks lend and collect money. People borrow and pay back loans. Commerce is part of being human . . . but right now commerce is full of injustice, theft, cheating, and causing harm. We need to change that. Live Share Grow uses nonviolent action to actively oppose problems . . . and propose solutions. Remembering Dr. King’s principle of nonviolence: to be against the injustice, but not against the person, we take action together to interrupt business-as-usual and invite our fellow human beings to change their practices to respectful, sustainable, equitable, and life-affirming practices. Using visibility actions, demonstrations, marches, rallies, sit-ins, street theater, prayer circles and vigils, mindfulness actions, leafleting, and more, Live Share Grow connects our fellow human beings with the truth of the harm done by business-as-usual, and with the viable alternatives that are possible for them to participate in. We’ll be sharing ways to take action in coordination with people nationwide. Want to help us with that? Contact us! 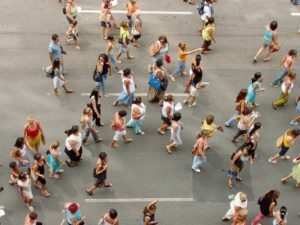 And, connect with our lively, creative email list! As we’re building momentum, here’s something you can do right now . 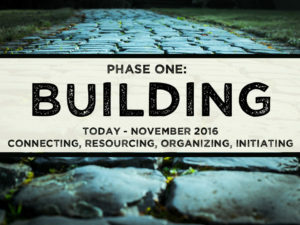 . .
We’re building, preparing, gathering, connecting, organizing, and resourcing Live Share Grow: A Movement for the 100%. Would you like to help? We’d love to connect with you! 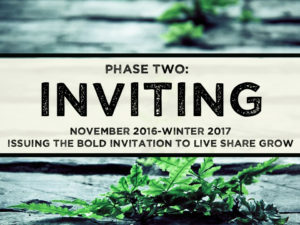 Tis the season to issue the Bold Invitation to Live Share Grow to our friends, neighbors, coworkers, bosses, relatives, faith groups, schools, businesses. Print a thousand fliers and boldly ask people to Live Share Grow. We’ll also be coordinating nationwide actions on specific days for thematic outreach. Connect with our email list to find out exactly where and when! Here’s how to issue the Bold Invitation! Summertime . . . and the heat is on. Where can we boldly take Live Share Grow for greatest transformational effect? Who can we reach? 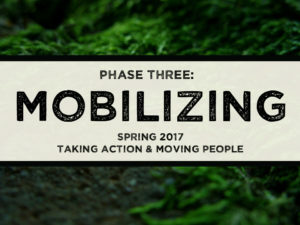 How many people can we mobilize? 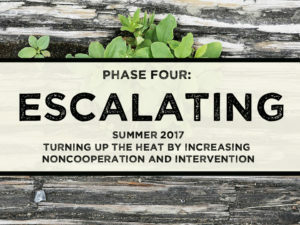 It’s a summer challenge for all of us as we increase the participation in Live Share Grow! More info coming soon.